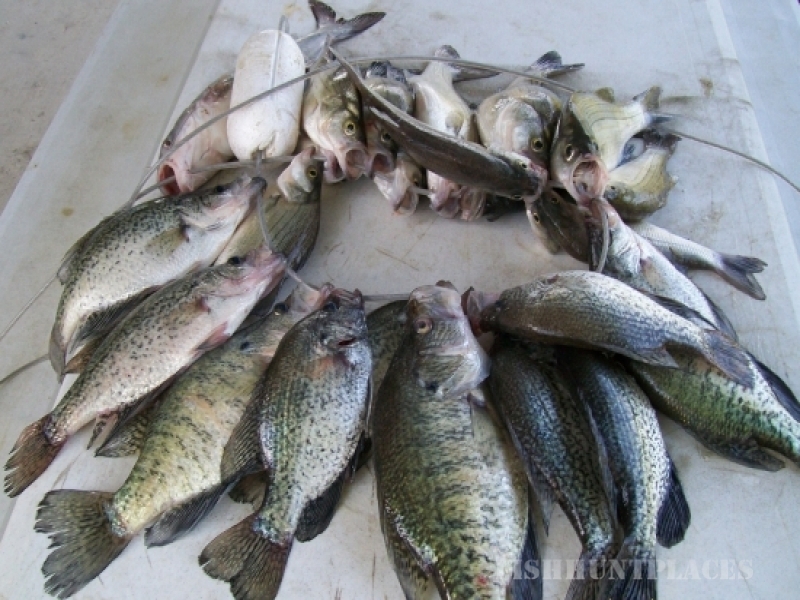 We are fortunate to be able to help customers experience the true passion of outdoor hunting and fishing. 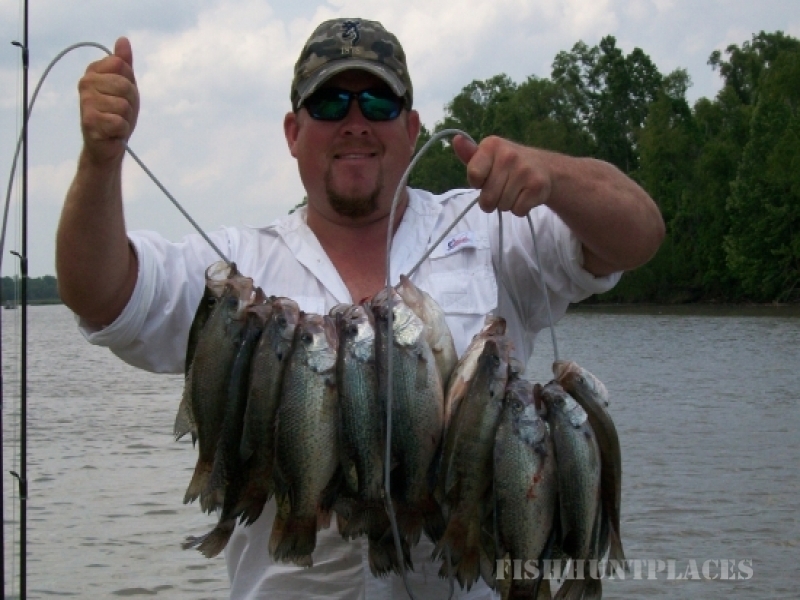 We offer guided fishing trips on Lake Livingston, the Trinity River, and Lake Conroe. During the winter months we specialize in waterfowl hunting on the Trinity River, Lake Livingston, and Richland Chambers Lake.